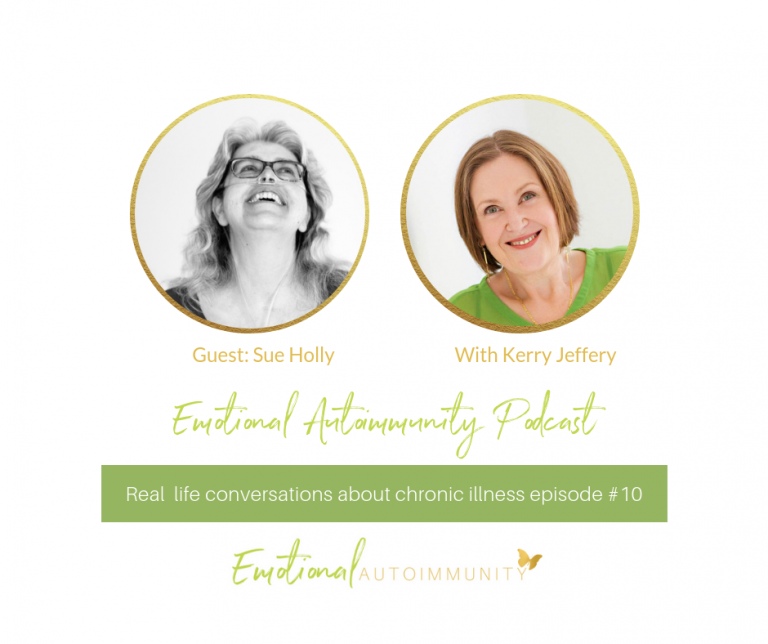 Episode 10: Being told your disease is terminal. 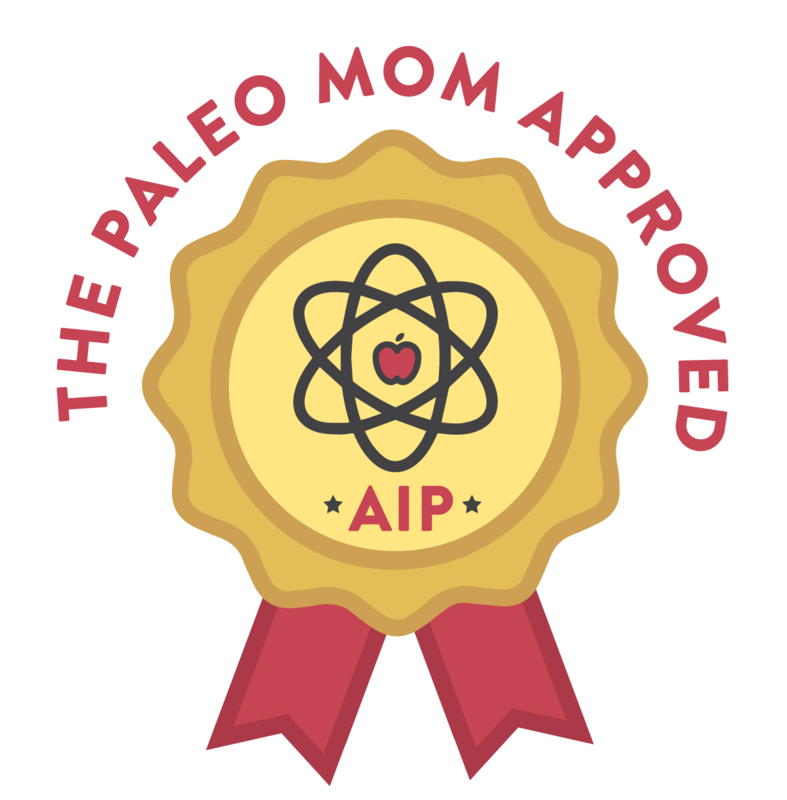 Sue’s experience with Sarcoidosis. 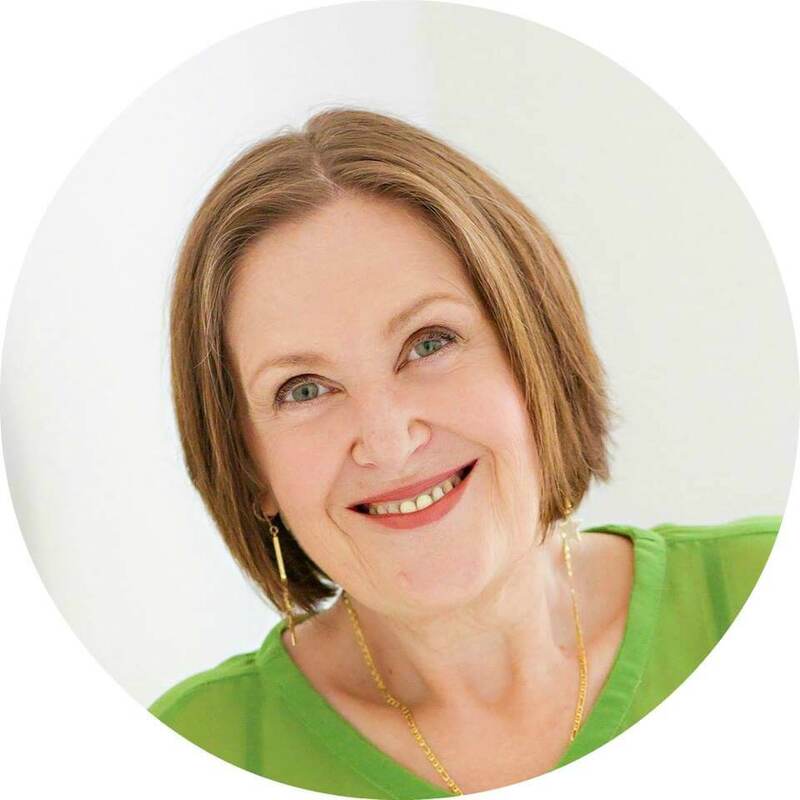 Hi, I'm Kerry Jeffery, a Clinical Hypnotherapist, Counsellor and Life Coach, living well with Hashimoto's, Celiac and Antiphospholipid Syndrome. 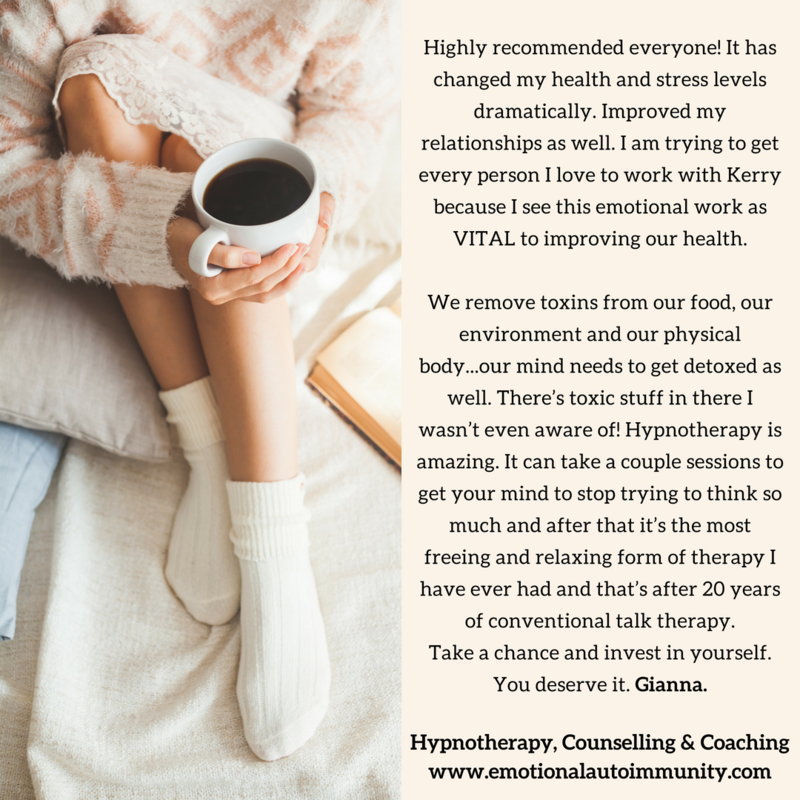 I help people like you, all over the world, remove the trauma, depression, overwhelm and anxiety of chronic illness, using powerful and effective therapeutic programs, specifically designed to get you back in control of your health and happiness. Overwhelmed, isolated and alone with no one who really seems to understand how you feel or what is happening to you?